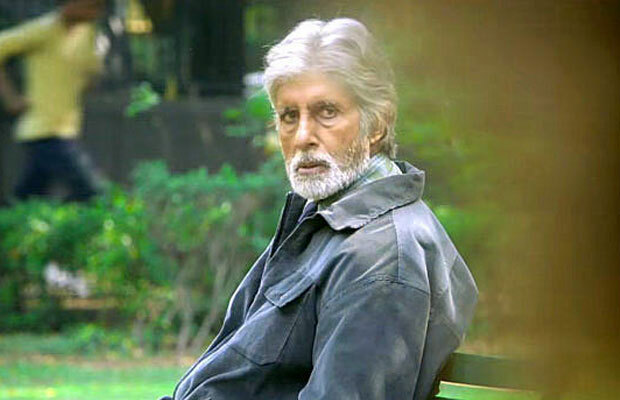 5 Reasons To Watch Amitabh Bachchan Starrer PINK! 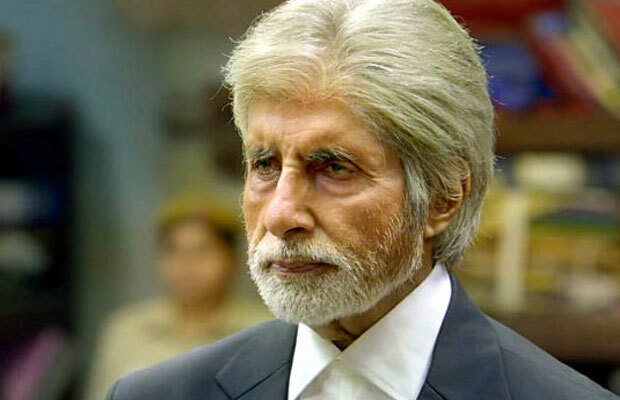 Home BOLLYWOOD 5 Reasons To Watch Amitabh Bachchan Starrer PINK! Amitabh Bachchan and Taapsee Pannu starrer PINK is all set to release tomorrow on September 16. Shoojit Sircar’s PINK highlights women empowerment with its intriguing storyline. The trailer has already showcased the strong and interesting plot with massive twists. The film will mark the directorial debut of Aniruddha Roy Chowdhury and will hit the screens on September 16, 2016. The film is just one day away from the release and we bring top 5 reasons why this film is a must watch. CLICK NEXT to know why you need to grab your tickets right away! The realistic storyline that every girl will relate to herself: Pink is the story that showcases about the women empowerment. Pink’ is a dark film with an intriguing plot, which showcases the reality of the society we are living into. The trailer of the film has already showcased that how the characters are extremely realistic and make you curious at every passing minute. Pink’ revolves around the three beautiful actresses Kirti Kulhari, Taapsee Pannu and Andrea in lead roles. The story of the film will relate to every girl. 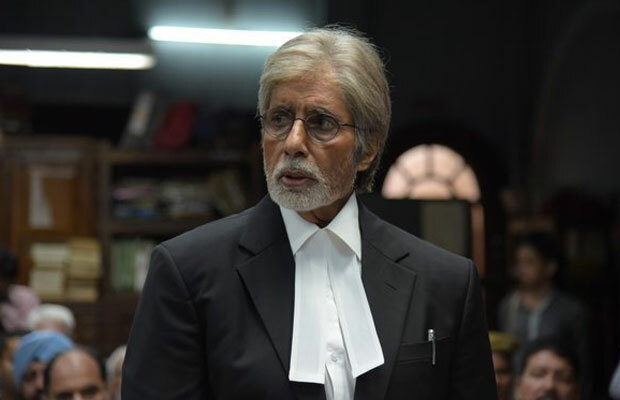 Amitabh Bachchan in never seen avatar: After Piku, Amitabh Bachchan will be seen in never seen avatar as a lawyer. 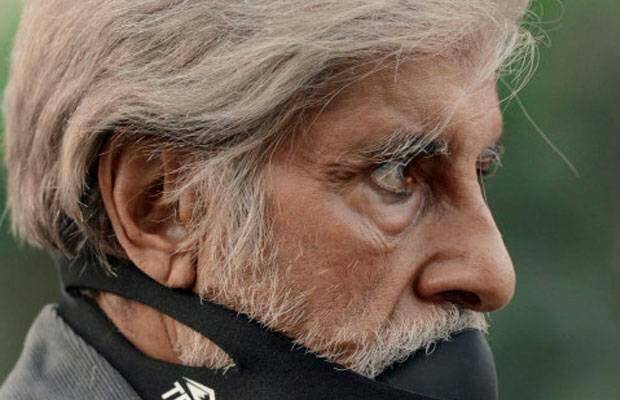 The trailer has already given us a glimpse of Amitabh Bachchan’s strong character. His character in the film is to watch out for! Addresses the problems faced by women in today’s days: Every girl in today’s society must have faced questions like, do you smoke? Do you have a boyfriend? Are you a virgin and so on. We are sure you might have listened to such questions many times and PINK is the story about the same. This story will relate to every girl. Shoojit Sircar: Pink comes from the man who gave us a wonderful film like Piku. Considering his past films like Piku and Vicky Donor, it seems Shoojit Sircar will not leave us disappointed in any way, this time again.